India opened its account in the medals at the 2012 London Olympic Games. Gagan Narang, who was participating in the Men’s 10m Air Rifle, won Bronze for India. Gagan Narang did well in the qualifying phase of the event with a score of 598, which enabled him to enter the finals of the 10m Air Rifle. The other Indian, Abhinav Bindra, who had won Gold at the Sydney games in 2008, was one of the favorites but he was not able to qualify for the final round. In the finals, each shooter was given 10 shots to add to his qualifying score. The competition was stiff, with the top 3 shifting up and down with each attempt. After falling out of the top 3, Narang came back strong with his final shot with a final score of 701.1 to secure a Bronze medal for himself as well as opening the account for India. 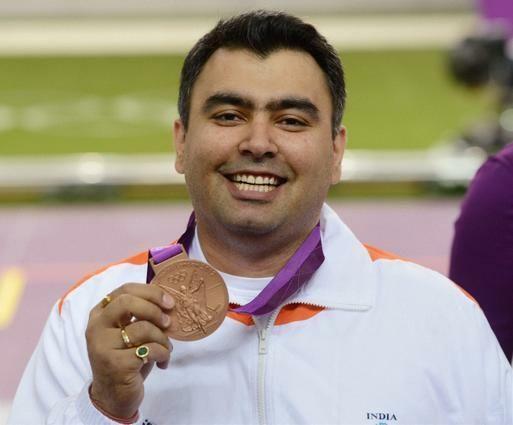 It is interesting to note that Narang still has two more events in which he will take part in the Olympics. We wish him the best in those events.